With every client we work with, we take the time to chat and work out the most appropriate and affordable solution. 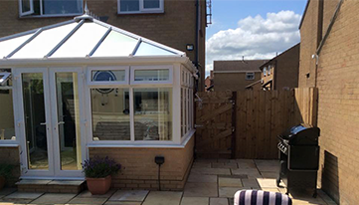 All our work is carried out to the highest quality with strong, sustainable materials, so whether you need some new doors fitting or a whole new conservatory building, you can trust us to do the job efficiently and professionally. When it comes to fitting conservatories, we encourage our clients to let us know their vision so we can work to make it a reality. We are experienced in this area and everything is bespoke, so no matter what size or shape you would prefer, we’ll be able to work with your ideas. Planning permission can also be applied for if needed. 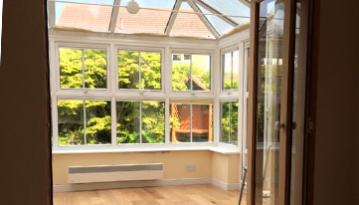 More recently, Guardian Warm Roof Systems are becoming very popular in conservatories. These are fully insulated, meaning you can use your conservatory all year round rather than just enjoying it over the summer. Feel free to ask us more about this at your consultation. 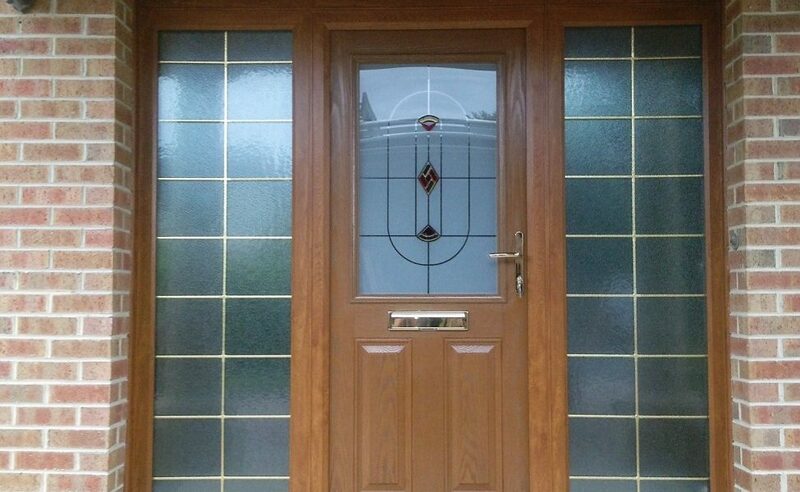 We offer all kinds of residential doors, from UPVC doors to composite doors to stable doors and much more. 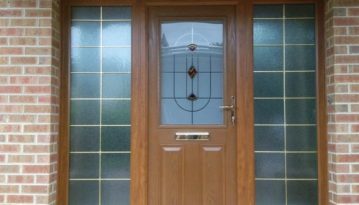 We fit them professionally to ensure they’re fit-for-purpose and we offer a wide range of colours to make sure your doors match perfectly with the rest of your room.